The marina at Lake Accotink. 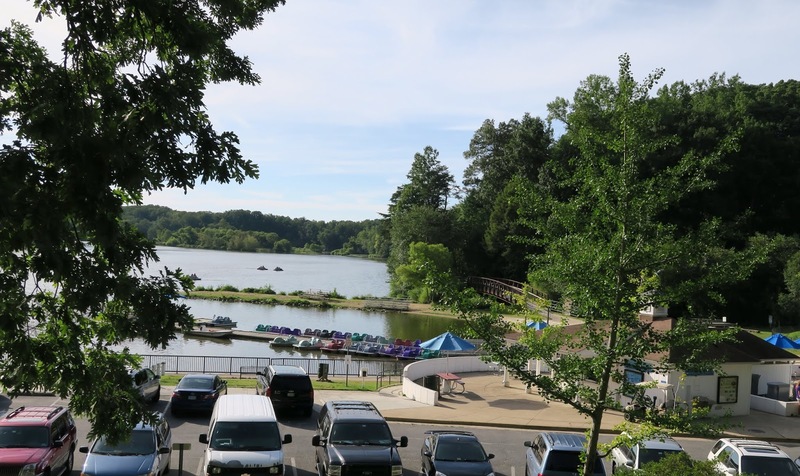 Save Lake Accotink, an advocacy group that’s pushing Fairfax County to support a bond referendum to ensure the future existence of the lake, submitted a package of petitions with 4,168 signatures to the Park Authority May 25. The petitions will be presented to the Board of Supervisors June 5. Fairfax County has been considering several options for dealing with continual sediment build-up in the lake caused by storm runoff from upstream development. If nothing is done, the lake will completely fill up with sediment in seven years and will cease to exist. Save Lake Accotink is supporting Option C, which would create a forebay upstream from the lake to collect sediment. The cost would be $45 million upfront plus $800,000 a year for maintenance and dredging of the forebay. Lake Accotink would remain the same size it is now. In order to get a bond referendum on the November 2019 ballot, Supervisor John Cook (Braddock) challenged Save the Lake to submit at least 1,000 signatures by Memorial Day. Continuing on the current path, in which Lake Accotink is dredged every 15 years, is not considered feasible. Each dredging would cost about $29.3 million, and would require 35,000 truckloads of sediment carried through neighborhood streets. Eliminating sediment upstream is also not feasible. That would require restoring 65 miles of streams at an estimated cost of $460 million and would take about 40 years to implement. At the most recent community meeting on Lake Accotink, Cook confirmed that it would cost more money to lose the lake than to save it, reports Allan Roberston, president of Save the Lake and the Ravensworth Farms Civic Association. If the lake disappears, it would become a stream, carrying sediment downstream to the Chesapeake Bay. Federal and state laws on water quality would require Fairfax County to implement costly controls to keep the sediment out of the bay. 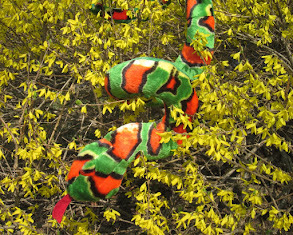 According to the Fairfax County Park Authority, those remediation efforts could cost about $230 million. 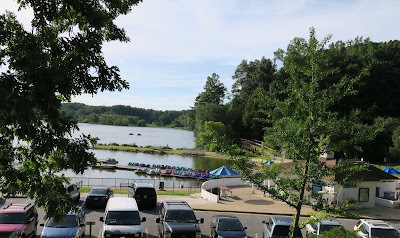 There have also been discussions about the impact of Lake Accotink on the large number of low-income and minority residents who use it for recreation and family outings in connection with the goals of the One Fairfax policy passed by the Board of Supervisors last November. One Fairfax calls for equitable opportunities for all residents. County officials are looking at further refinements of Option C, such as moving the forebay closer to Braddock Road near Wakefield Park to make it easier for trucks to haul sediment away and minimize disruptions to neighborhoods. There have also been discussions about using the nearby railroad to carry sediment. Robertson believes Lake Accotink must be saved because, “it’s an extremely important asset to the community,” as both a wildlife habitat and for its benefits to lower-income people who otherwise wouldn’t have access to recreational opportunities. 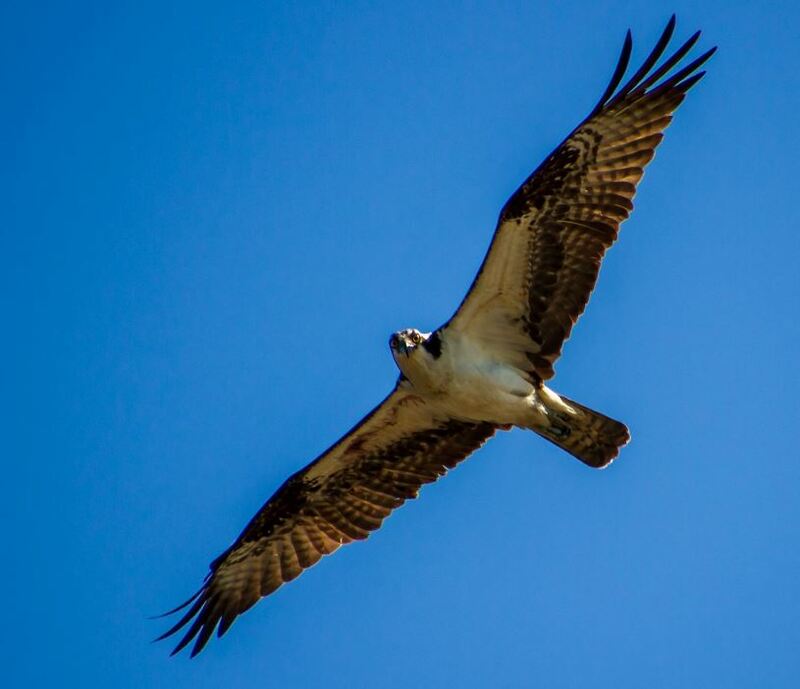 Robertson has seen bald eagles, beavers, snakes, and a diverse number of birds while kayaking in Lake Accotink Park. It was surprising how much the rainstorms earlier this month affected the streams and lake, he notes. Many trees were down, rocks were washed away, and sandbars were built up, he says. The force of the water accelerated erosion of the stream banks, showing the impact of stormwater runoff in building up sediment. The public is invited to come out and enjoy Lake Accotink Saturday, June 3, at the annual Cardboard Boat Regatta.